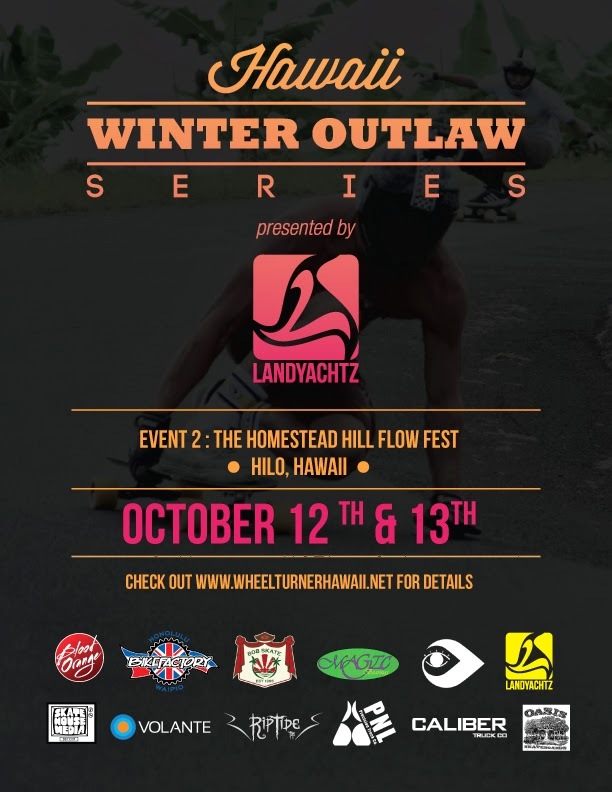 WheelTurnerHawaii.com: HawaiiWinterOutlawSeries Event 2- The Homestead Hill Flow Fest. 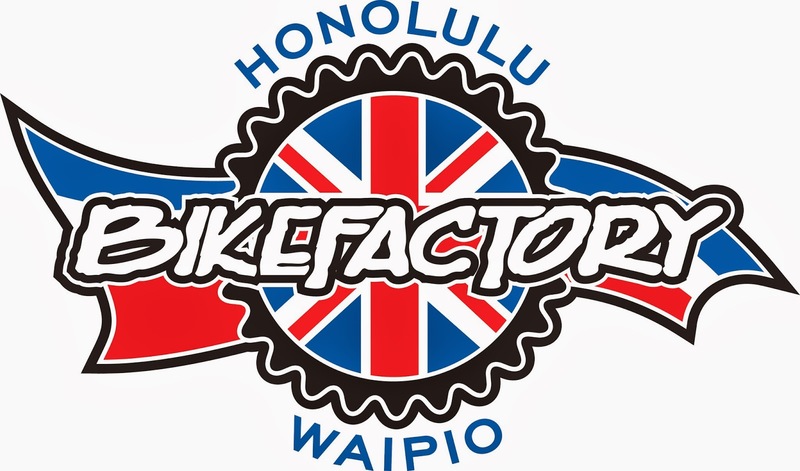 HawaiiWinterOutlawSeries Event 2- The Homestead Hill Flow Fest. It's October and The Landyachtz Homestead Hill Flow Fest is creeping up quick! The Flow Fest is happening on October 12 with the 13th being an alternate date incase of rain. This event will be on the Big Island, Hilo to be exact. Skaters will be flowing down an epic course winding through fields and farms. Speeds are around 40mph maybe a little more at sections. Once you kick in you are going through constant, FAST, tight sweepers. There are a couple corners where drifting MAY be needed... But you definitely need to scrub speed somehow. They are tricky. The course will be closed to cars, we will be controlling traffic for the safety of skaters, but doing it efficiently enough to keep residents happy. To register for this event, go to OASIS SKATE SHOP in Hilo town anytime before the 12th to sign up and get a waiver. Late entry will be accepted the morning of the race, but we prefer if you get your name in early. This will help get brackets together quickly. We will be meeting at KoleKole Beach Park at 830 am SHARP. Then we will carpool to the jam zone for a 9 am start. Riders will get 2 warm up runs, then the jam is ON! This event will be 1 vs 1 to keep things safe and we will work our way to the top! Jam entry fee is $15. 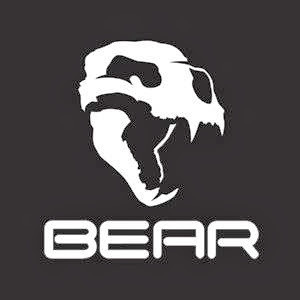 HELMETS AND GLOVES ARE REQUIRED. 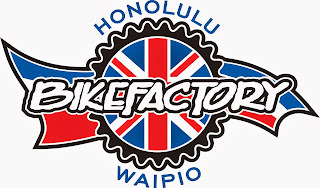 Remember this is NOT a race, just a chance for Hawaiian Wheel Turners to get together and jam! 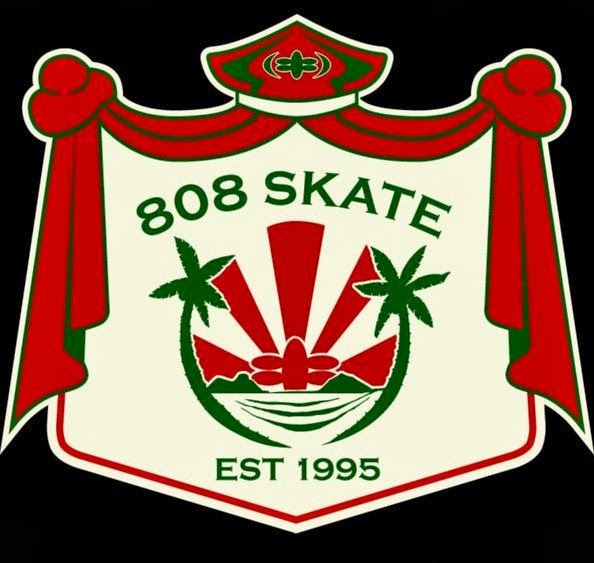 If you have any questions feel free to email StokedSkaters@aol.com. Mahalo to our supporters for making this possible! See you on Saturday, Oct 12 in Hilo! Big Island Flow Fest Raw Run.